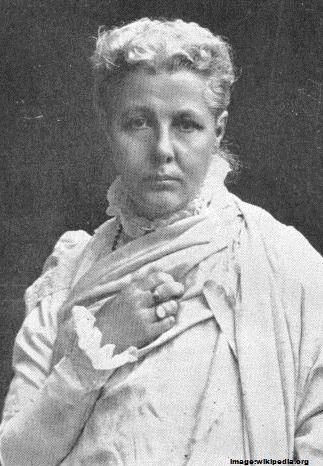 Annie Besant was born on1st of October in 1847 to the Emily Morris and William Wood in London, U.K. and died on 20th of September in 1933 in Madras, India. She was a famous British socialist, rights activist of women, Theosophist, orator, writer as well as the supporter of the Irish and Indian self-rule. She got married at her 19 with the Frank Besant but soon got separated from her husband over religious differences. She then became a famous writer and speaker for the National Secular Society (NSS), and a very close friend of Charles Bradlaugh. They were selected in the year of 1877 for publishing a book by famous birth control campaigner, the Charles Knowlton. Her friend, the Charles Bradlaugh was first elected as a Member of the Parliament for Northampton in the 1880. She became the leading speaker for the Fabian Society as well as the Marxist Social Democratic Federation (SDF). She was then selected to the London School Board for Tower. She met with the Helena Blavatsky in the year of 1890 and got interest in the Theosophy. She then became a Society member and successful lecturer in the Theosophy. During her theosophical work she took a trip to India in 1898. In 1902 she was helped to establish the Central Hindu College. After few years she was able to establish various lodges in several parts of the British Empire. In the year of 1907 she became the President of the Theosophical Society. She got involved in Indian politics and soon she has joined the Indian National Congress. She was born into the middle class family in London. She lost her father when she was just 5 years old. Her mother was hard working in nature and running the boarding house for boys at the Harrow School for supporting her family. Her mother was unable to support her and persuaded her to her friend Ellen Marryat for caring her. She aged 20 got married to the 26 years old clergyman Frank Besant. She was getting a part time study at the Birkbeck Literary and Scientific Institution. She always fought for the reasons which she thought right. She was the mother of two children and she kept contacted to her both children. Besant was a brilliant public speaker, and there was a great demand of her. She was the best friend of the leader of the society, Charles Bradlaugh and she worked together him on many issues as well as she got nominated as the Member of Parliament for Northampton. Both, she and her friend published a book by the Charles Knowlton (the American birth-control campaigner). In the meantime, Besant made a close relation to the Irish Home Rulers in order to help them in her newspaper columns in their crucial years. From the Annie Besant point of view the friendship, love and politics were intimately tangled. Besant has joined the Fabian Society and she has started to write for the Fabians. She had actively involved in the London match girls strike in the 1888. She set up a committee of woman for the strike purpose for better pay and conditions. In the 1884, she made close relation with a young socialist teacher, the Edward Aveling. Soon, she has joined the Marxists and then stood for the London School Board election. She was also concerned with the London Dock Strike in the 1889 and participated in many important meetings and demonstrations organized by the organization. She was very creative writer and an influential orator. She was invited for review writing for the Pall Mall Gazette on The Secret Doctrine (a book by H.P. Blavatsky) in the year of 1889. Just after an interview by the author of the book in Paris, she gets converted to the Theosophy. She then broke her links to the Fabian Society and the Marxists in 1890. After the death of author of the book, Blavatsky in the 1891, she left as only one Theosophy’s leading figures and she symbolized it at the Chicago World Fair. She went India first time as a Theosophical Society member and took part in the India’s freedom and progress. 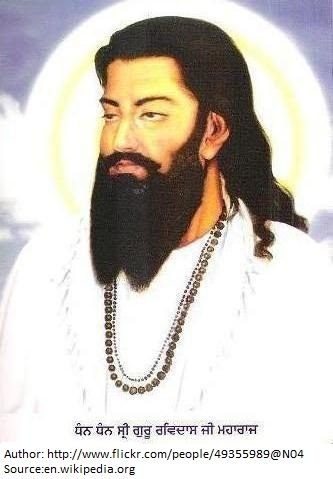 Besant Nagar is located in Chennai India near the Theosophical Society is named in her honor. Along with the Lokmanya Tilak In the 1916, she has launched the Home Rule League. She became the President of the Indian National Congress in December for one year. She worked hard on the campaign for India’s independence and has created various letters and articles demanding the independence of India. She was died in the year 1933 and was carried on by her daughter, Mabel. After her death, the Besant Hill School was made in her honour by her colleagues (Jiddu Krishnamurti, Guido Ferrando, Aldous Huxley, and Rosalind Rajagopal). 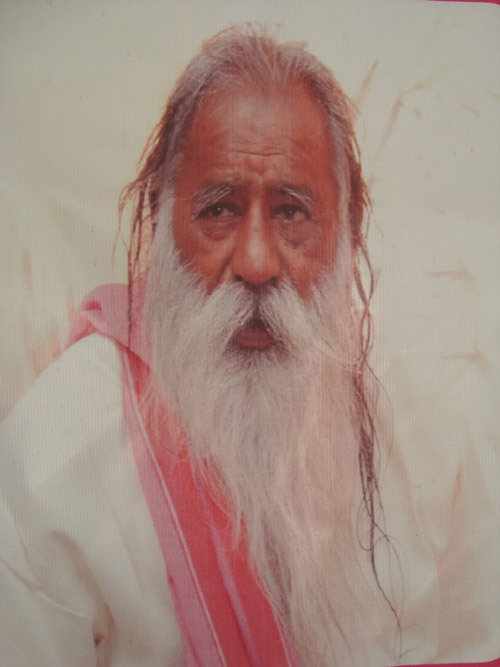 There are many descendants of the Besant. Daughter of one of Arthur Digby was the Sylvia Besant, get married to the Commander Clem Lewis in the year 1920s. Some of the last and youngest grand children of her family are James, David, Fiona, Richard and Andrew Castle. Annie Besant was a great and courageous lady who has been titled as a freedom fighter as she fought for many war to help people to get their real freedom. She was deeply involved in the Indian Independence movement and continued her campaign to make India an Independent country. She loved the Indian people culture, tradition and understand their beliefs as she was a writer and speaker. She made India her own country in 1893 and started awakening Indian people from deep sleep through her loud speech. Once, Mahatma Gandhi said about her that she awakened Indian people from their deep sleep. When she became a president of the Theosophical Society in 1908, she started guiding Indian societies away from Buddhism to bring them towards Hinduism. She deeply involved herself as a problem solver of the India. She helped in running the Home Rule movement in India to promote the democracy in India. She was selected as the first woman president of the Indian National Congress in 1917. She has been involved in many social works in India like establishing educational institutions, Indian Independence Movement and many more. She fought in India for the causes such as women’s rights, workers’ rights secularism, birth control campaign and Fabian socialism. She also wrote against the Churches and gave people a right way. For her great social works she was selected as the public speaker as she was a brilliant speaker. One of her close friend, Bradlaugh, was an atheist and republican whom with she had worked on many social problems. She involved in the London match girls strike in 1888 which was a battle of New Unionism by her another friend, Herbert Burrows. 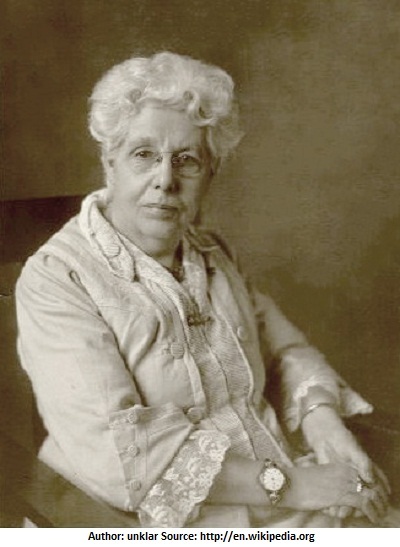 An Irish origin woman, Annie Besant, became the first woman President of the Indian National Congress to head the Calcutta session of Indian National Congress in 1917. She was the great woman who had played her significant role towards the Indian independence movement to make the country an independent country. After her separation from her husband, she came to India through her Theosophy related religious movement for which she became a leader later. She deeply involved in the Indian independence movement after coming to India in 1893 and decided to get settled here. She became successful in many of her campaign run for the social works in India. One day, she became a first woman president of the Indian National Congress and did what she understand right in favor of the Indian people. She got converted to the theosophy and became a theosophist when she got herself more capable to fight for spiritual development. Finally, she got converted to the Theosophy in 1887 when she met to the founder of Theosophical Society, Madame Blavatsky, in 1875. She became a disciple of him and did everything what she was passionate about. The Theosophical Society was established for completing the purpose of “Universal Brotherhood of Humanity” to promote “Brotherhood among nations” all over the world. She started writing notes and lecturing on the theosophy just after joining the Theosophical Society in 1889. One of her writings called “Why I became a Theosophist” is based on her history as a theosophist. She moved to India in 1893 in order to complete her social work when her Guru, Madame Blavatsky, passed away on 8th of May in 1891. During the Annual Convention of the Theosophical Society in Adyar and Benares, she was nominated for the president of Theosophical Society after the death of the H.S. Olcott (president of the Society) in 1906. Finally she became the Theosophical Society’s president and continued until her death in 1933. During her presidency, she theosophized various other fields like social, religious, economic, political and etc fields. In order to complete her dream of theosophizing various fields, she had established the “Theosophical Order of Service and the Sons of India” in the year 1908. She started promoting people in India for great interest in the Theosophical education. In the continuation as a theosophist, she became the general secretary of National Convention of India in 1923. She was paid a public tribute at London in 1924 for celebrating her presence of 50 years for public life as well as to focus her social works on men and movements to enhance the humanity among people. She was declared as a World Teacher after lecturing on the Theosophy in 1926. She also selected fourth time as a president of the Theosophical Society in 1928. Annie Besant was a famous social reformer who had acted as a social activist for both country, England and India. She proved herself as one of the best social activists through her great and continued social works even after being criticized regarding to women’s rights in India. She always fought for women’s rights favoring the traditional Hindu Customs as she had much respect for the old Hindu ideas. During her life as a social activist, she wrote for the National Reformer (a newspaper of NSS). She lectured many times over the social themes as she was also an outstanding speaker. One of her friends at the National Secular Society, Charles Bradlaugh was a leader, a former soldier, atheist and a republican whom she lived and worked over many social issues. Once she was arrested with her friend for one of her social works, birth control. This scandal separated her from her children as her husband filed a complaint against her in the court that she was not able to look after children. She became a well-known speaker at National Secular Society (NSS), a member of Theosophical Society, a most famous lecturer and a writer. She worked with various union actions, Bloody Sunday demonstration and London match girls strike in 1888. She became a foremost speaker for Fabian Society as well as Marxist Social Democratic Federation. She was selected for the Tower Hamlets at London School Board. 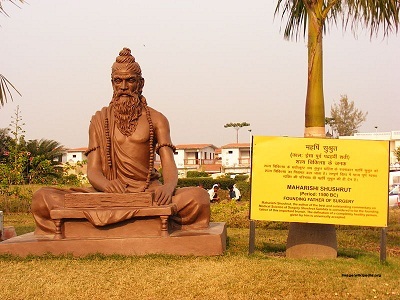 She helped in establishing the Central Hindu College at Varanasi in 1898. She also helped in establishing the Hyderabad (Sind) National Collegiate Board, Mumbai, India in 1922. She became the president of Theosophical Society in 1907, headquartered in Adyar, Madras (Chennai). She joined the Indian National Congress to get involved in the Indian politics and became the president of Indian National Congress in 1917. She helped in launching Home Rule League for promoting the Indian democracy after broke out of the World War I in 1914.